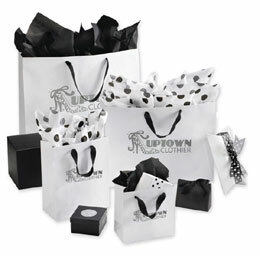 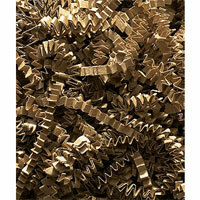 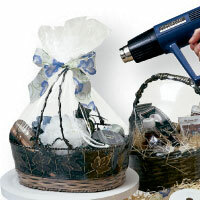 Do you need to find a reliable source for ordering special event bags? 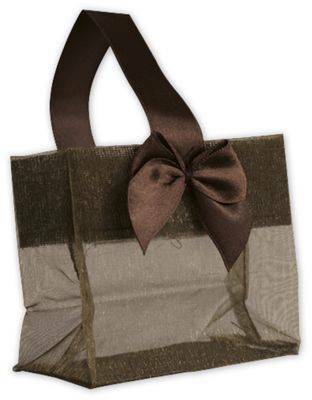 BowsNBags offers a variety of mini totes that carry party favors or just something extra you want to share with your guests at your next special event or party. 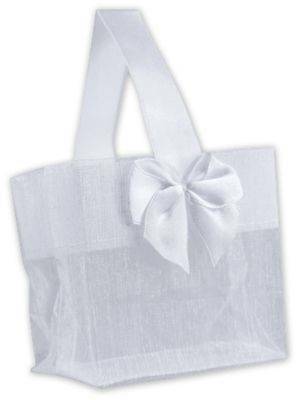 White mini totes are especially popular at weddings. 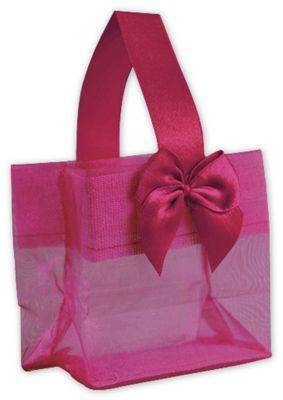 If you are an event planner or just planning a special party for your family, we think you'll enjoy our high quality bags and our fast shipping. 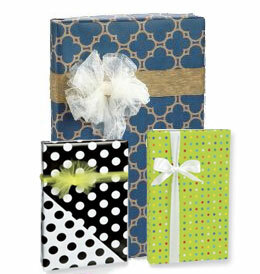 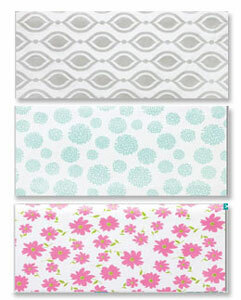 Be sure to order specialty tissue paper to fill your cute mini totes. 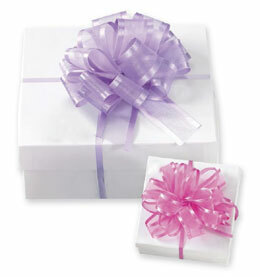 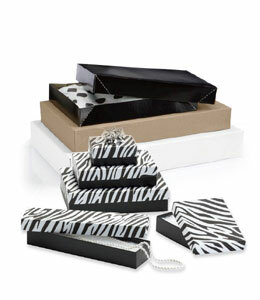 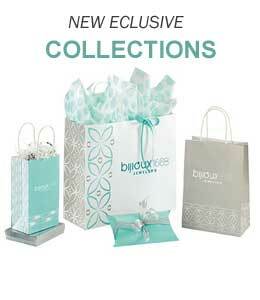 With a little extra sparkle in your tissue paper, your gifts will be remembered!